Matthew F. Sheehan is proud to offer a Judaica category with a beautiful selection of goods including the Star of David, Chai and Mezuzahs. 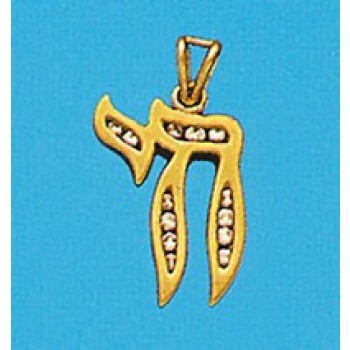 The charms and pendants are available in your choice of 14K gold or sterling silver. Items may be made of a single material or embellished with accents such as diamonds. 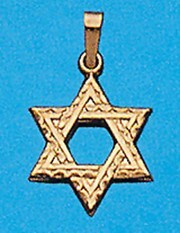 Judaism is the religion of the Jewish people. According to literature, the religion of ancient Israel is based on a covenant between God and Abraham. Descendants of ancient Israelites are known as Jews in the present day. 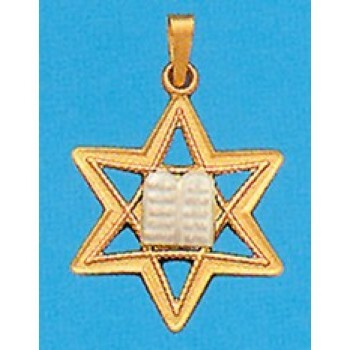 Judaism is a monotheistic religion with its main inspiration being found in the Hebrew Bible, also known as the Tanakh. Judaism is one of the oldest religions, with roots going back more than 3,000 years. 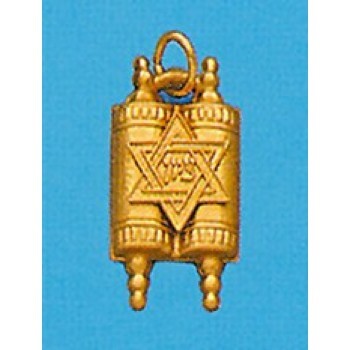 Choose Matthew F. Sheehan for a fine selection of Judaica goods. Our high-quality products are designed to be beautiful and long lasting. Each piece is crafted for historical accuracy and many pieces incorporate intricate detailing that adds to the authenticity and style of the design. As always, orders of $100 or more ship for free, so don't delay. Order now and take advantage of our generous selection, low prices and convenient shipping options.